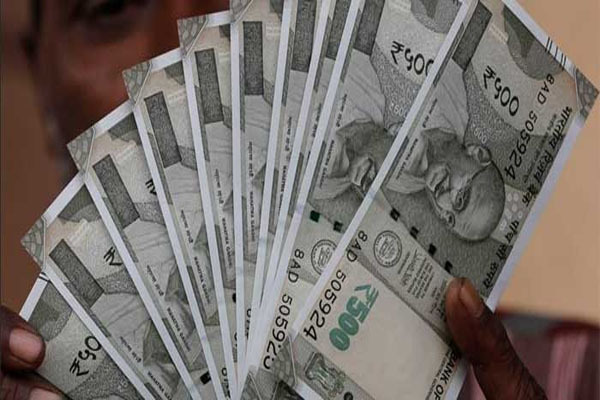 Bhubaneswar: The Odisha Government today hiked dearness allowance (DA) for employees working at State public sector undertakings (PSUs) by 2 per cent as Diwali bonanza. Earlier on October 15, the Odisha Government announced two per cent hike in Dearness Allowance (DA) to its employees and pensioners. On Chief Minister Naveen Patnaik’s decision, the authorities took the decision to offer increased DA to the employees and pensioners increasing it from seven to nine per cent. The revised DA will be implemented with retrospective effect from July 1, 2018.